Design is an essential part of our everyday life and environment. Yet, the degree to which gender affects design – in production, distribution and, indeed, use – is still being underestimated. There is still no equal participation of female designers in all areas of design: following society’s hetero-normative clichés, competences and responsibilities traditionally regarded as “female” or “male”, are distributed unequally. This means: on all sides, the potential of the genders is not being adequately considered and acknowledged. 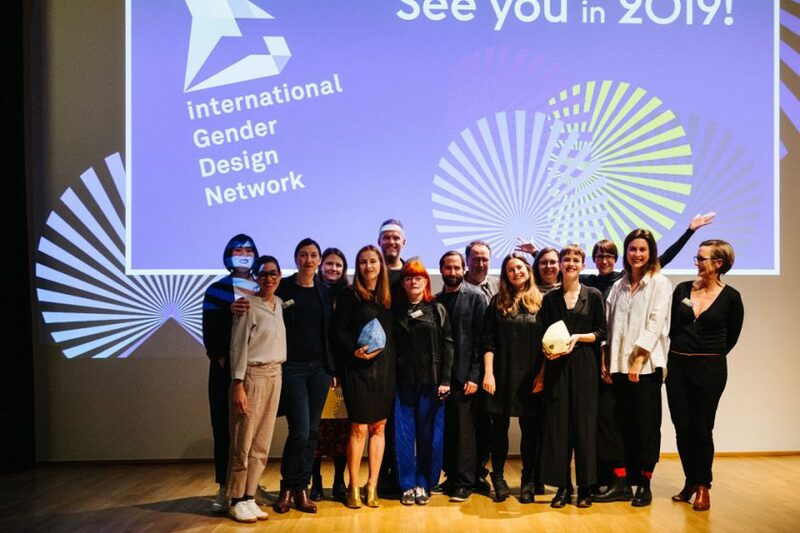 The iGDN is an international initiative dedicated to putting the subject of Gender and Design on the agenda. iGDN brings together – in events and as a platform for sharing ideas, research and information – people from all over the world and from all business sectors to form an influential and powerful network. We need intensive and networked discussions and actions, and we need a precise understanding of the cultural, social and economic determination and contextualisation of gender relations in design. 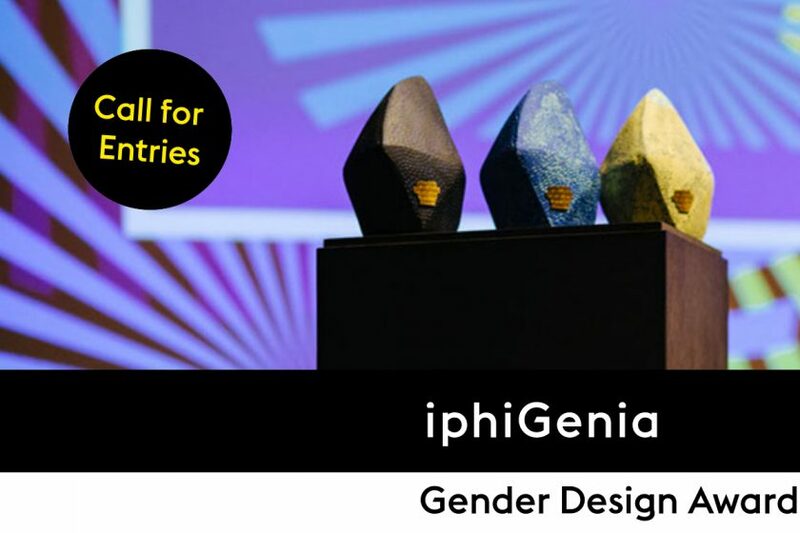 The iGDN wants to raise awareness of societal gendering in design and will, in a critical and open way, publicly comment on and discuss issues related to this subject. 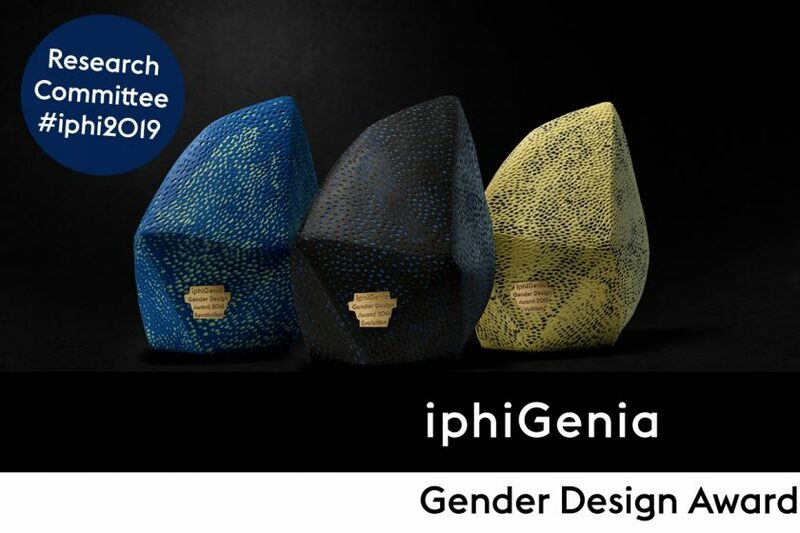 The aim is to effect change towards acknowledgement and support of diversity and towards gender-sensitive and gender-equal design theory and practice.